Motivated seller. Please bring all offers. 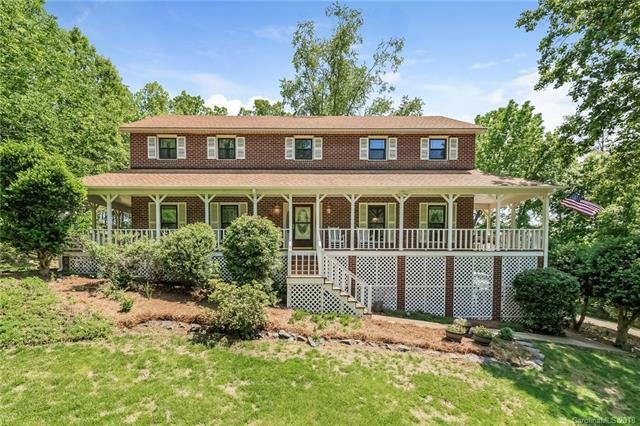 This home is located in Beech Bluff - a small community of wooded 1+ acre lots in a beautiful private setting similar to that of the NC mountains. Within minutes of I85, 485, Concord Mills, the Concord Regional Airport, the new RiverOaks Corporate Center and the Christenbury, Highland Creek and Cox Mill communities. One year HomeServices Warranty included. No HOA. $3,000.00 seller contribution towards buyer's closing costs.